What should you expect when you come to fbc? We've put together a small list of questions that you may have about church. If your question is not listed, contact us and we will be glad to talk or meet with you! We are looking forward to you being a part of our worship experience this weekend! 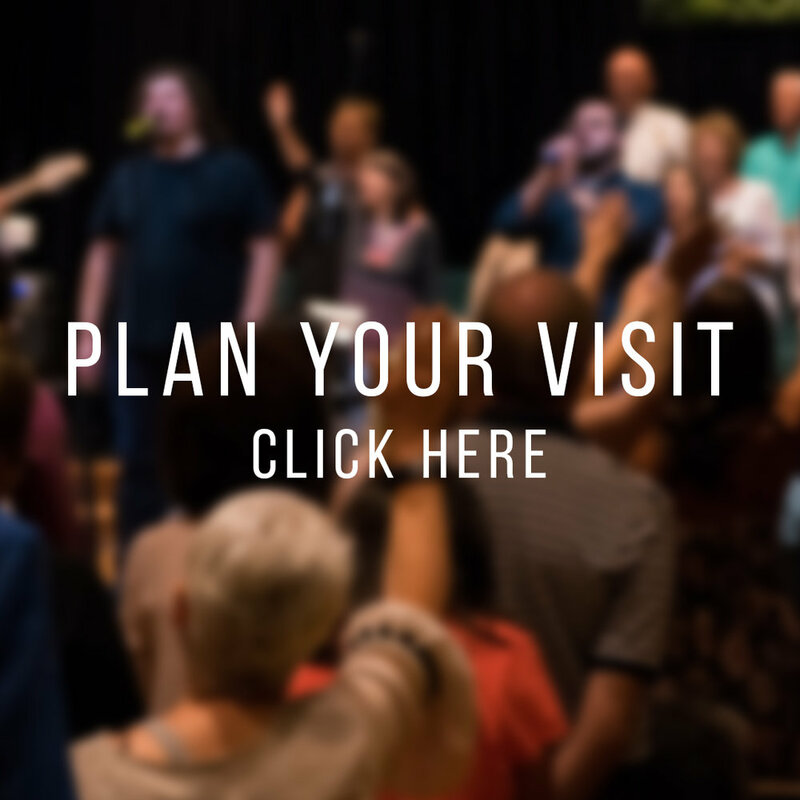 If you would like some basic information about what to, expect, visit our "Plan your Visit" page. See you soon! What are the beliefs of fbc? We are not in the business of hiding any of our beliefs. We want to be as straight forward as possible when it comes to what we believe. Visit our "Beliefs" page for more information. Transformation happens in small groups. That's one of our core values here at fbc. 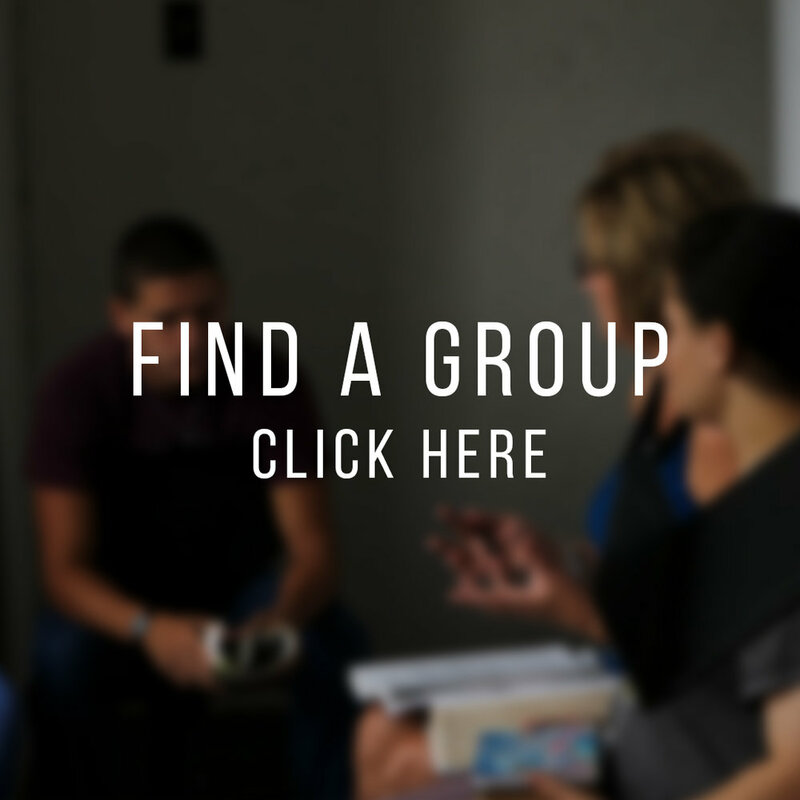 To find out more information or to register for a group, visit our "Find a Group" page. Here at fbc we invest in our kids. This is our future and we focus on developing them into difference makers! 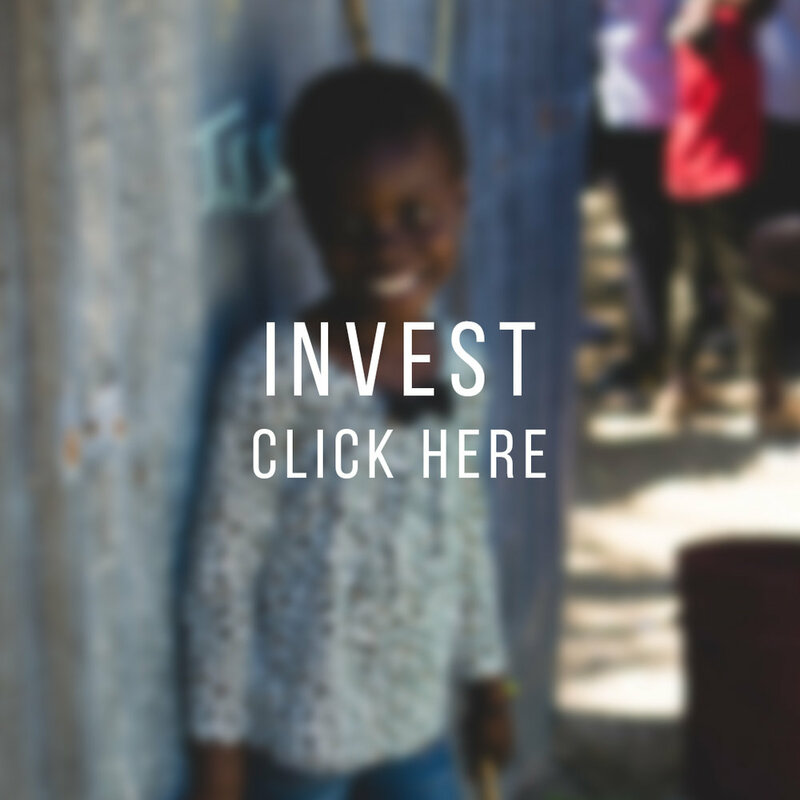 To learn more about this important opportunity visit the kids page. This group ranges from 7th-12th grade. The focus of this ministry is to help teenagers develop their own faith in Jesus Christ. To learn more about this opportunity visit the student page. We believe that every person has special abilities. Here at fbc we want to provide an opportunity for you to use your skills to help others. 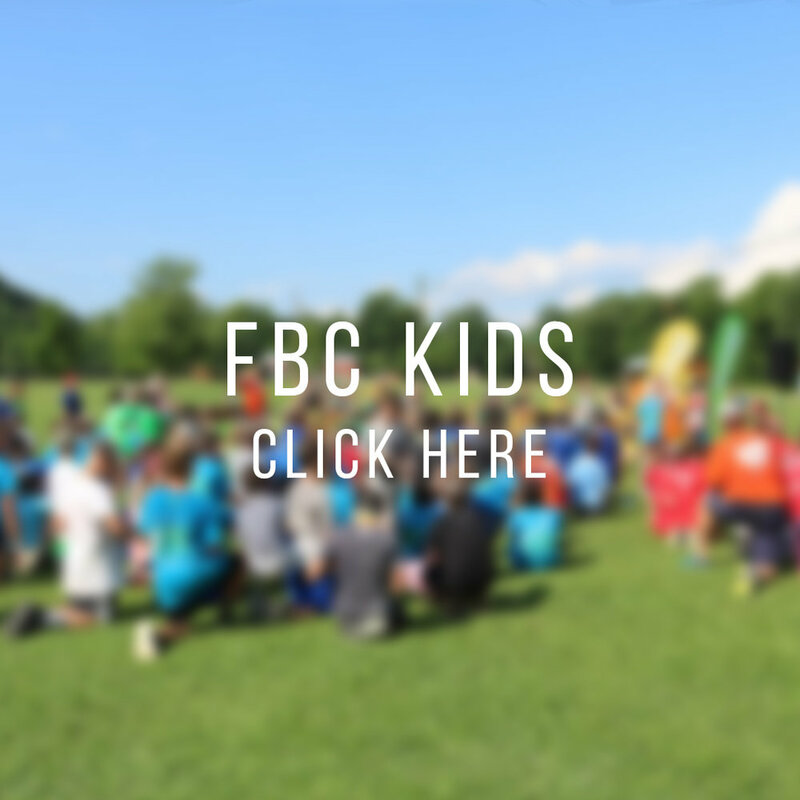 If you want to learn more about volunteering here at fbc visit our volunteer page. We have a place for you! We have a lot of different experiences when it comes to mission trips. Throughout the year there will be opportunities to work here at home, across our nation, and even in other countries. To find out more information visit our "Go Trips" page. Here at fbc we have several partnerships that we work with to do ministry. To get a feel for what we support with our time, energy, and resources visit our "Ministry Partners" page.